Looking back over 100 years as an incorporated company, we are truly proud of what we have achieved. However, despite our successes, we have never forgotten where we’ve come from, and we remain a family owned and managed business. Looking to the future, we are busy relishing the challenges that lie ahead and building upon our solid foundations. As a print partner we not only offer decades of experience but also the financial security and solid performance that will hopefully ensure that we will be around for another 100 years. 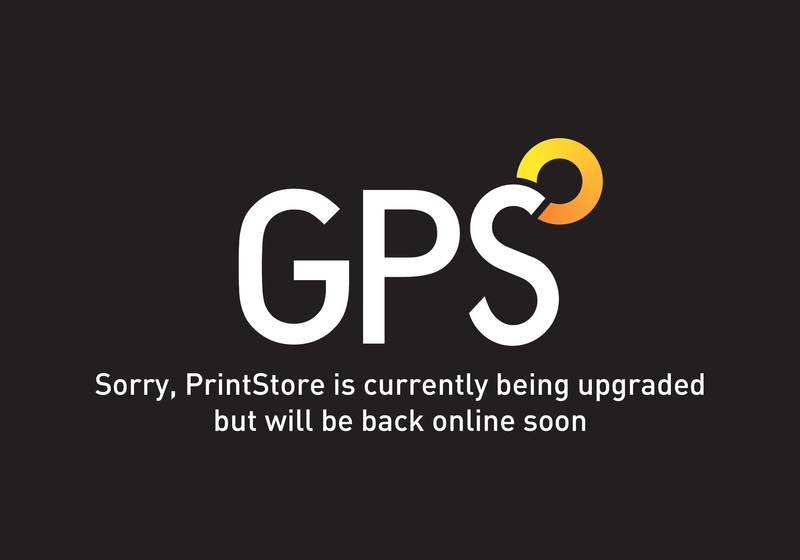 When you work with GPS you’ll be in the company of a dedicated team ready and willing to help you harness the power of print.